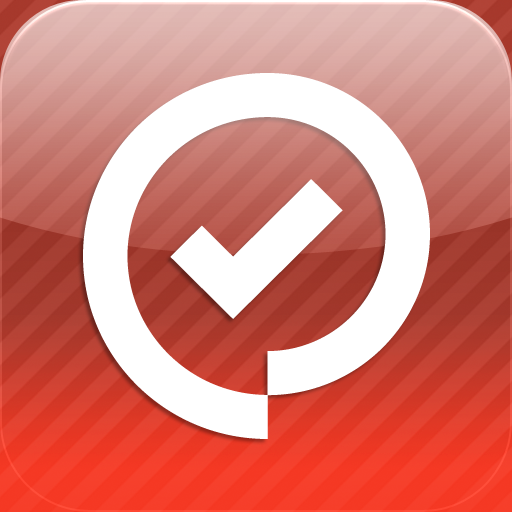 FileMaker, Inc. is increasing its focus on FileMaker Product Line software. 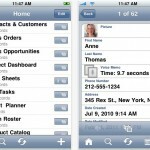 Thanks to the ease of creating iPad and iPhone solutions, our customers' use of FileMaker on iOS is growing rapidly. Our increased focus will create an even better experience for these customers. As part of our sharpened focus, we will stop further development of the Bento consumer products. 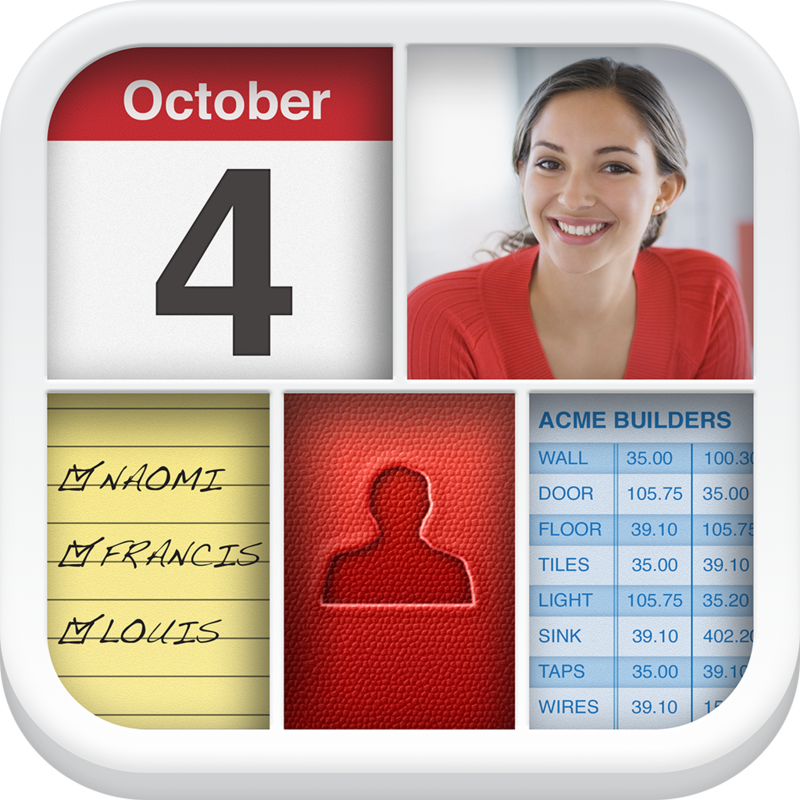 FileMaker has decided to make Bento for iPhone, iPad, and Mac available for download in their respective app stores only until Sept. 30, 2013. But the company has also announced that will continue to provide support for Bento for one more year, until July 30, 2014. 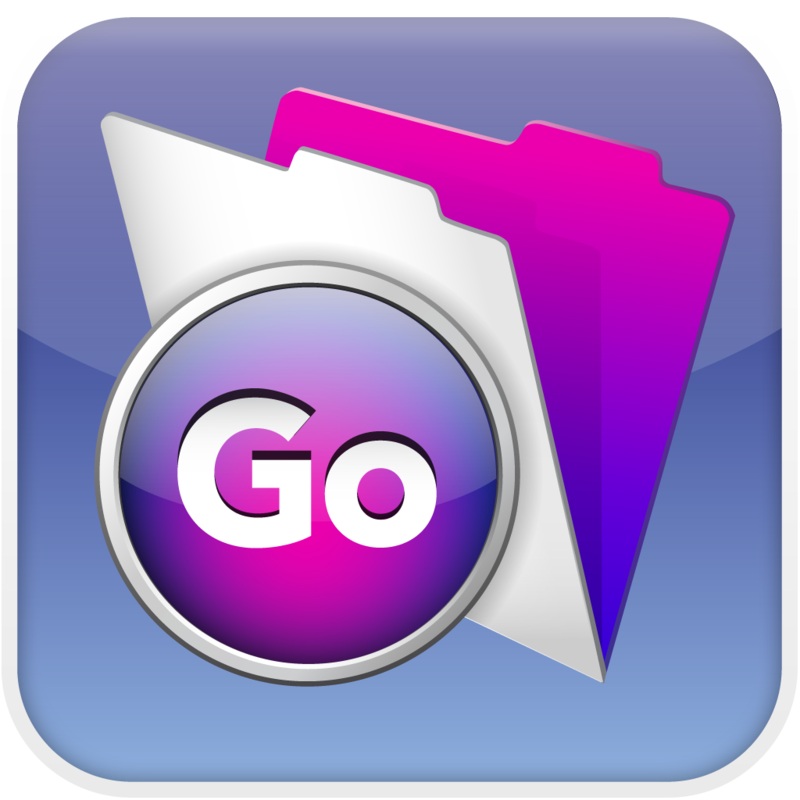 Unsurprisingly, FileMaker suggests none other than FileMaker Pro, its flagship business database software, as a possible alternative for Bento "refugees," particularly for those using the soon-to-be-deprecated app's Mac edition. FileMaker's decision to discontinue one of its products in favor of another brings to mind a recent move by Orchestra. 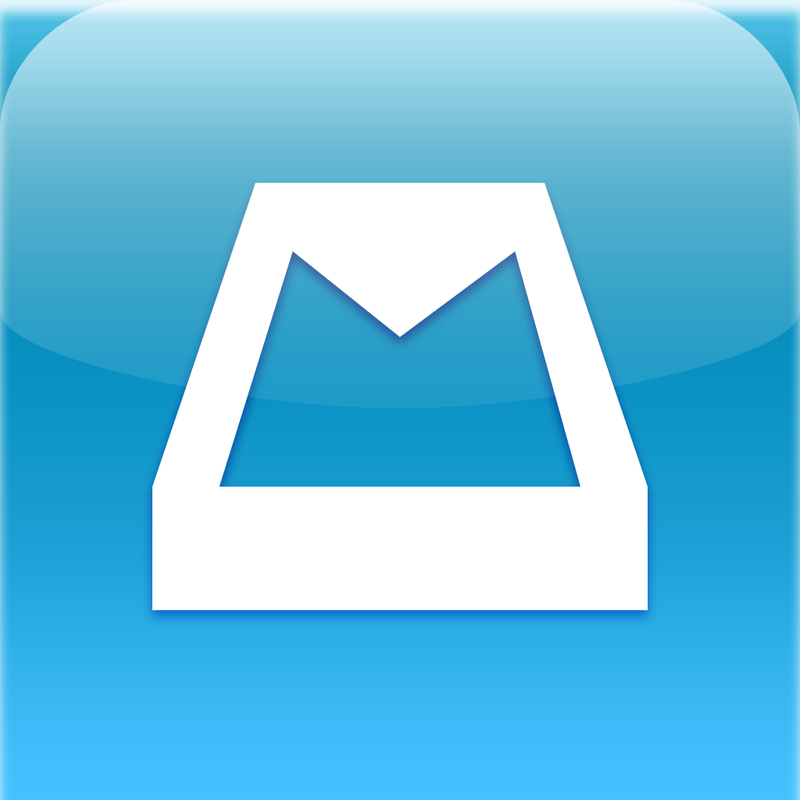 Just last week, Orchestra announced that it would be shutting down its namesake to-do app, Orchestra To-do, so that it could focus exclusively on developing its popular email app, Mailbox.